Losing hair is never easy, but finding out what’s causing it can be. When you find out what’s causing your hair loss, you’re able to pinpoint it and start the road to recovery, and the road to confidence. 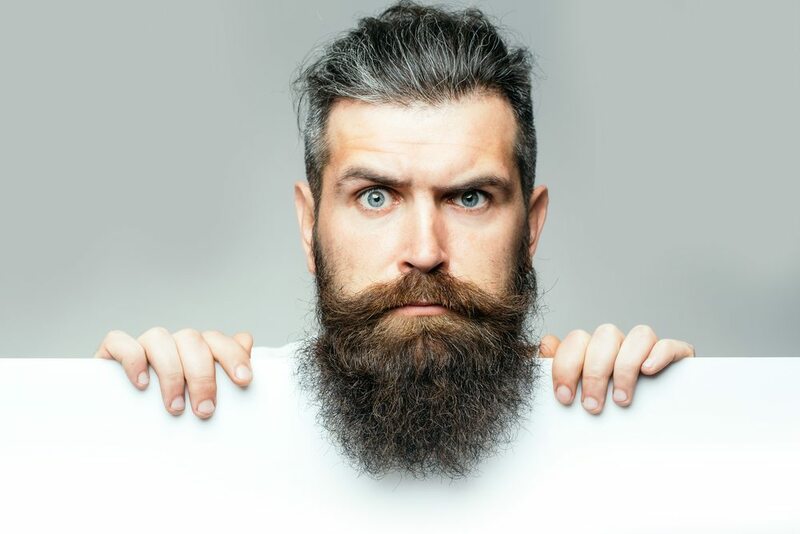 In this article, we’re hoping to help point you in the proper direction, so you may combat hair loss before it gets bad. During the telogen phase, you may see more shedding, and then the cycle of growing begins again. For women, society places a lot of value on hair. While we don’t necessarily agree with this, and think everyone should be entitled to wear their hair as they please, some people aren’t as open-minded, unfortunately. Because of this, combined with the possibility of hair loss in women, it doesn’t make for a good combination. While women don’t have as many symptoms as men do when it comes to hair loss, women can usually get when something isn’t right because of how much hair many have. Your patchy hair loss may also be due to alopecia areata, an autoimmune disease in which you have no control over your hair falling out. 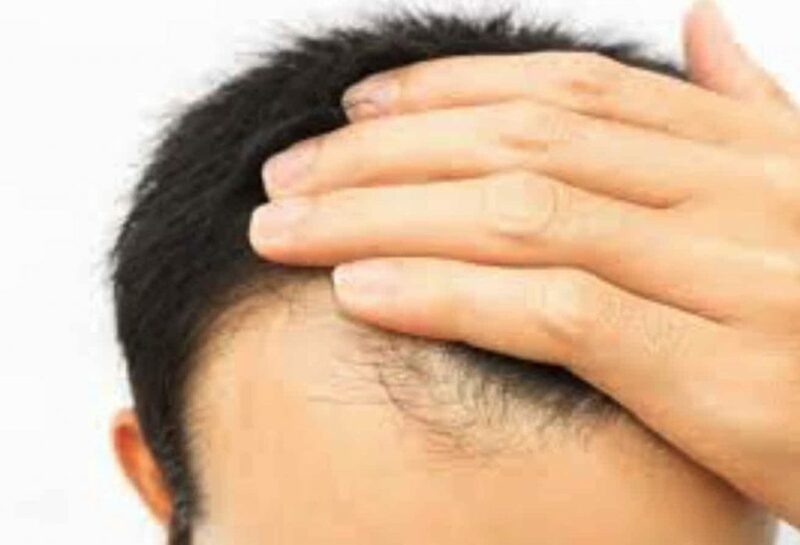 They often look like coin-sized patches of baldness, but it can grow back within a few months. Another form of alopecia is traction alopecia, in which tight ponytails or braids cause the hair to fall out. 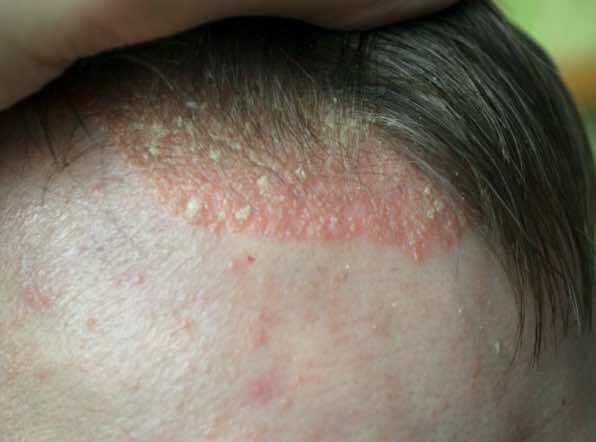 If these don’t cover what you have, you may have something called tinea capitis, which is a fungal infection, or you may have trichotillomania, a psychosis disorder that causes the person to twist or pull their hair. You shouldn’t use this article as a strict medical diagnosis, though, and you should schedule an appointment with your primary care physician to pinpoint what’s going on. In doing so, you can receive the proper treatment required for combatting insecurity and gaining back that confidence you once had. Does Masturbation Cause Hair Loss? : Myth Or Reality?